Slovenia and Croatia failed to resolve a border dispute that has poisoned their relations in last-minute talks between their two prime ministers on Tuesday (19 December) and Slovenia said it would now implement an international court ruling which Zagreb dismisses as invalid. 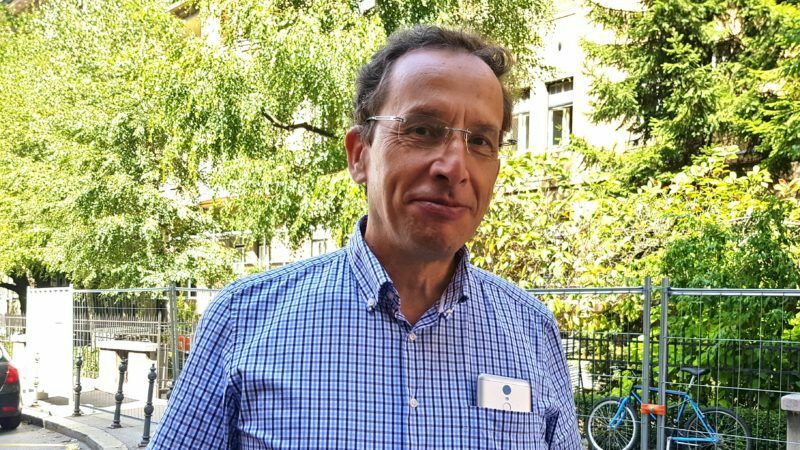 The international arbitration court decision is balanced and reasonable and Slovenians and Croats should be able to live with it, writes Žiga Turk. 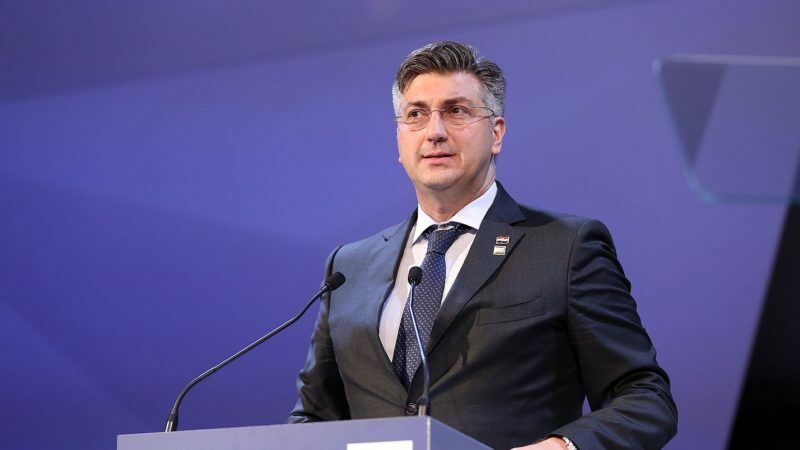 Croatian Prime Minister Andrej Plenković urged fellow EU member Slovenia on Thursday (7 September) to stop its diplomatic "blackmail" related to a border issue between the two ex-Yugoslav republics and return to dialogue. 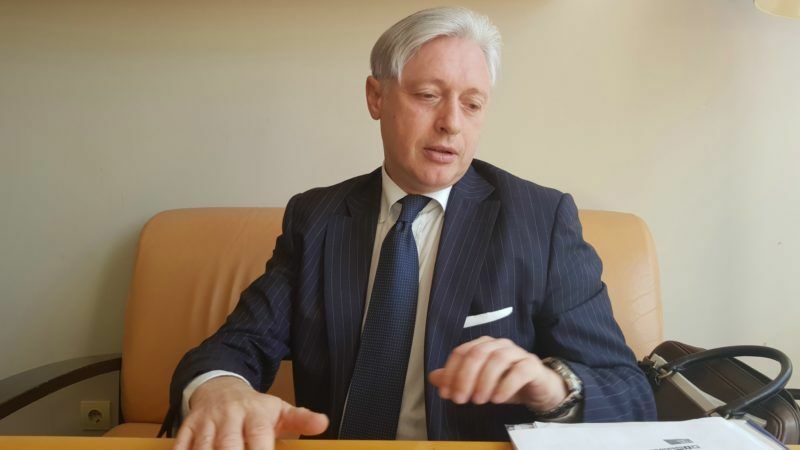 Slovenia on Monday (4 September) warned fellow EU member Croatia that failure to implement the Piran ruling will amount to a breach of the EU's rule of law. 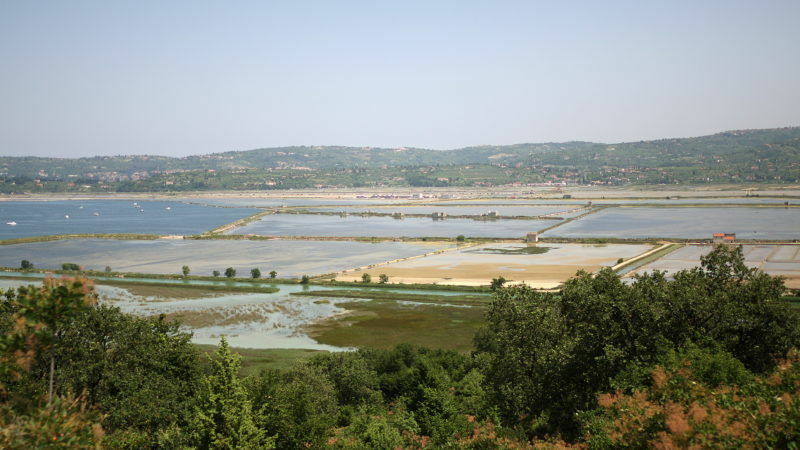 The European Commission on Tuesday (4 July) asked Slovenia and Croatia to "implement" a ruling that gave Ljubljana key access to international waters off the Croatian coast, a decision rejected by Zagreb. 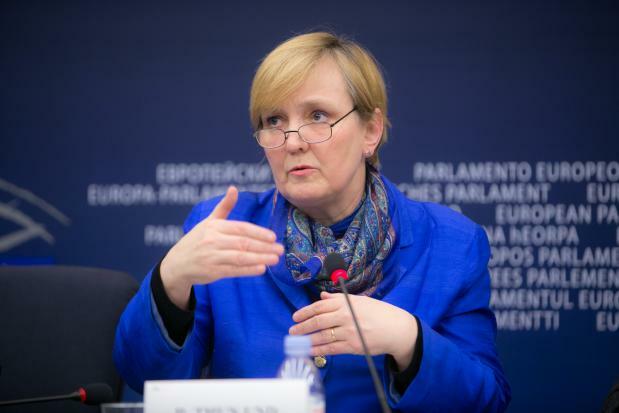 During a public event Tuesday (17 March), Ró?a Gräfin von Thun und Hohenstein, a Polish MEP from the centre-right EPP, said and repeated that the Russians belong to a different culture, and that they have no respect for human life. European Council President Herman Van Rompuy said today (11 March) that the constructive approach to solve the Ljubljanska Banka issue between Slovenia and Croatia was a “sign of maturity” and an example for the whole Western Balkan region.